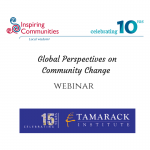 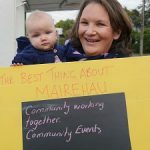 Inspiring Communities runs a number of events across Aotearoa every year. 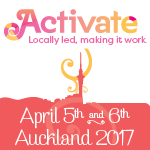 We bring speakers from across the world and Aotearoa to your place. 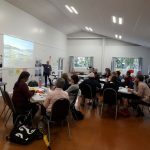 We run workshops, training days, boost camps and we work alongside communities, agencies, academics and organisations co-hosting conferences, seminars, master classes – in fact anything that strengthens community-led development in New Zealand.